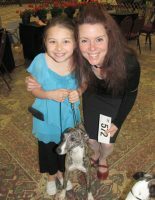 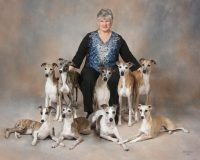 As a breeder I place temperament and liveability above all else when I breed a litter of pups. 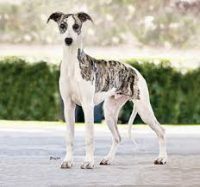 After that comes health and then beauty and soundness. 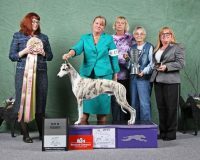 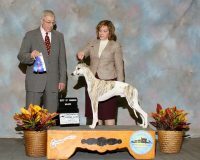 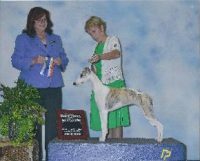 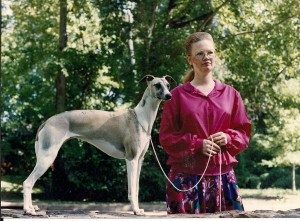 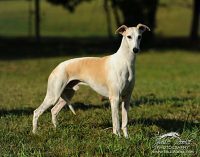 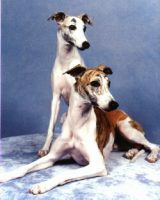 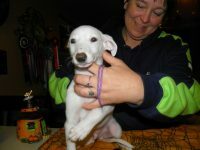 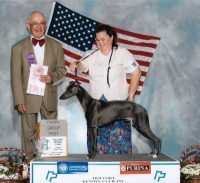 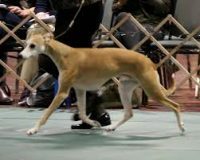 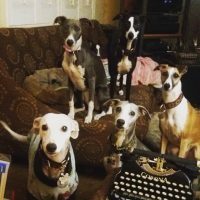 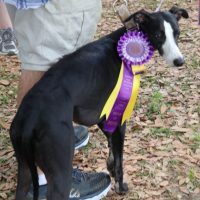 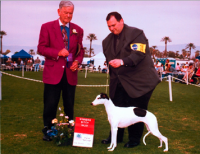 I am always looking for the next lovely one to take to the show ring, but of course, in a typical litter, there will some pups that do not have the desire, or exactly what they may be looking for in the show ring, so those whippets can make wonderful companions and sometimes performance dogs or therapy dogs.